The controls are intuitive and the graphics look great. Showing off 3D graphics seldom seen before on the platform, Speed Forge 3D offers what is undoubtedly one of the best racing experiences available for Android. Navigating your way through 6 courses with a choice of three different vehicles which can be unlocked as you progress through the game, you can use mines and homing rockets to knock out the competition. There is also a choice of three difficulty levels to keep you challenged! The accelerometer based controls take a bit of getting used to at first, but you’ll be on your way in no time. 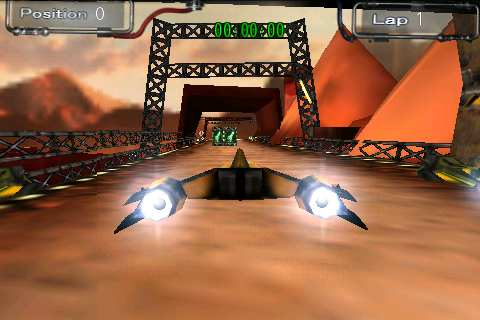 Speed Forge 3D was one of the first 3D Android games and for €1.99, it is quite affordable. If you want to try out the game for free first, a demo version is available free of charge. Ok, so this isn’t one game, but several thousand possible games. 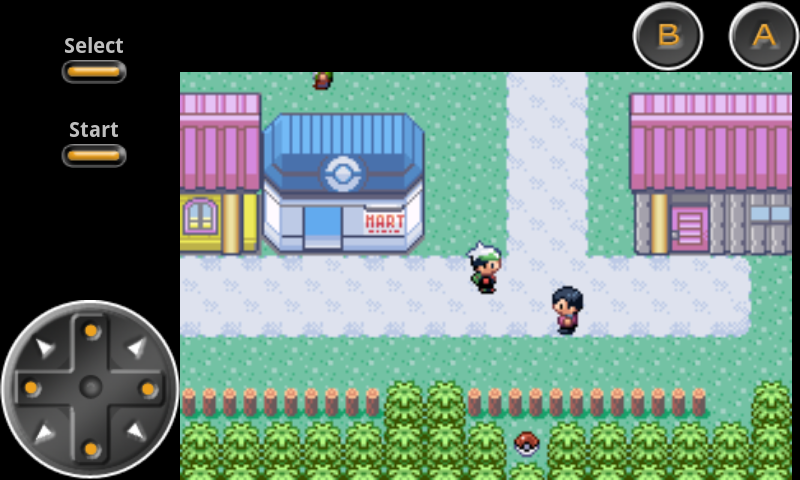 GameBoid is a GBA emulator which allows you to play any ROM you can get your hands on. Gameplay is flawless, with the controls conveniently placed so you don’t cover up the screen when playing a game. You can change screen orientation, quickly save and load games, and choose from any ROM on your SD card. 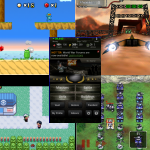 If the GBA doesn’t do it for you, the same developer also offers a plethora of emulators ranging from the SNES to the Sega Genesis. 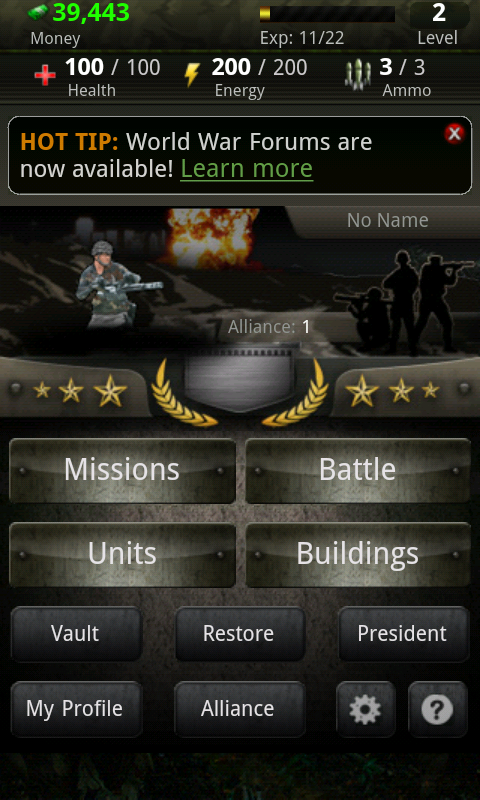 By the way, a free Lite version of GameBoid is available for free. It’s the year 2012, and a nuclear war has broken out. You can choose to be one of 5 superpowers in this MMOG, and battle other players (of which there are almost 3 million) live. 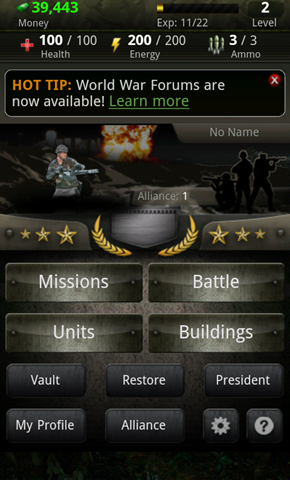 World War is one of the most popular games on the platform with an avid user base, and a very well executed design. You can get it for free on the market, so what are you waiting for? 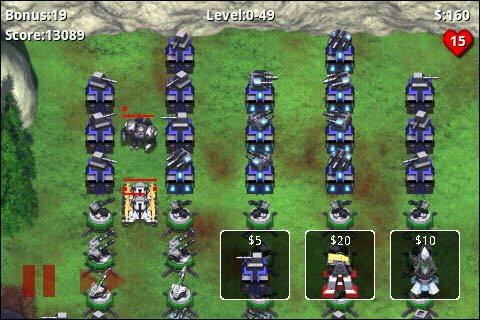 There’s nothing quite like a good tower defense game, and Robo Defense for Android is up there with the best. Offering 40 maps and 3 levels of difficulty, the aim of the game is to stop the enemy from crossing your line by placing towers in positions to stop them. You can also upgrade your towers to make sure you keep up with the enemy. Apart from being incredibly addicting, Robo Defense offers hours of gameplay (literally – you’re going to spend a long time on this one!) at just $2.99. A free version with only 1 map and 11 difficulty levels is also available.